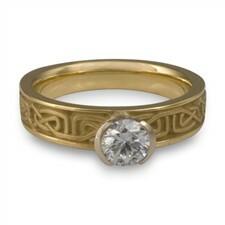 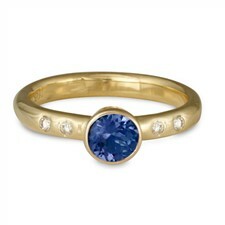 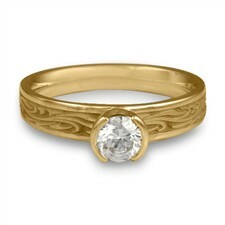 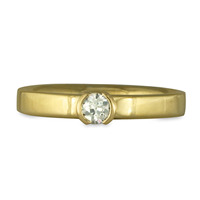 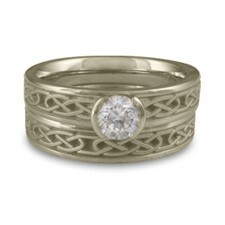 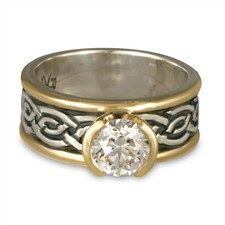 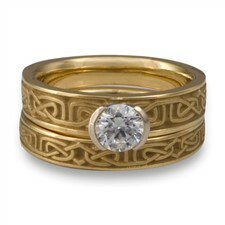 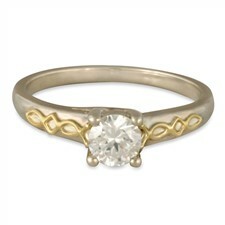 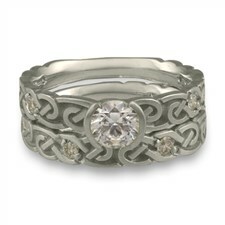 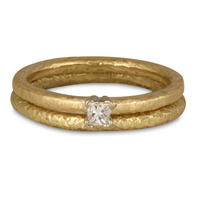 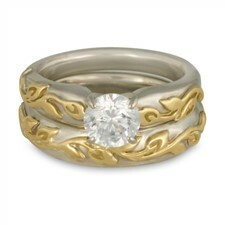 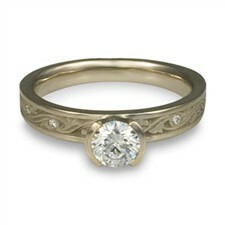 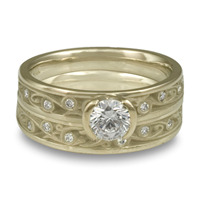 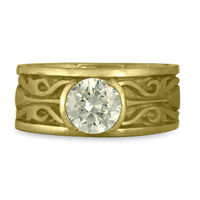 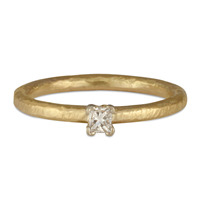 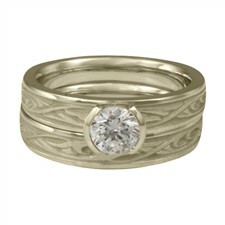 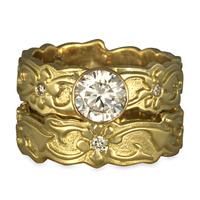 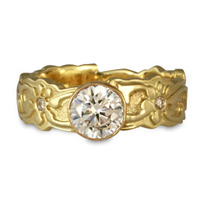 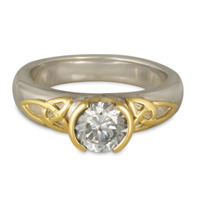 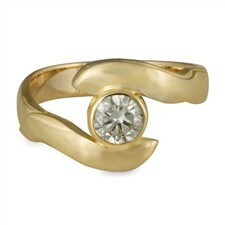 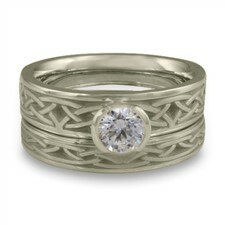 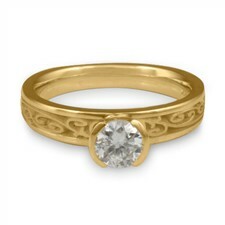 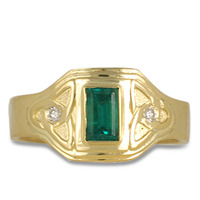 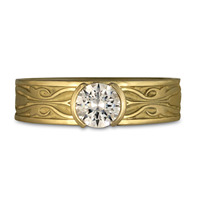 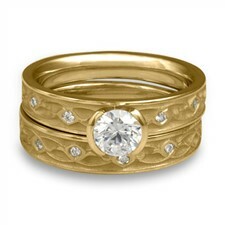 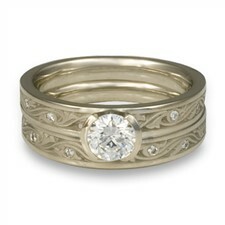 Shop Engagement Rings by Price: Handmade, Ethical Sources, Lifetime Guarantee. 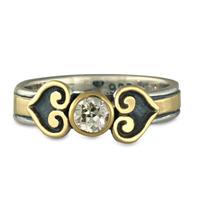 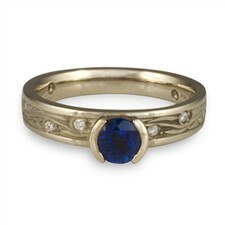 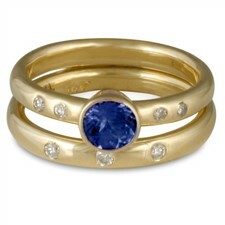 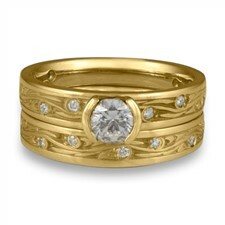 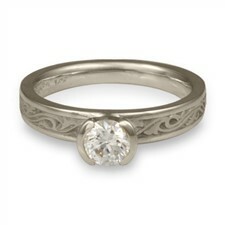 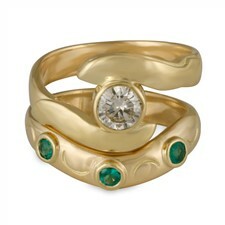 Shop Engagement Rings by Price from our Santa Fe studio. 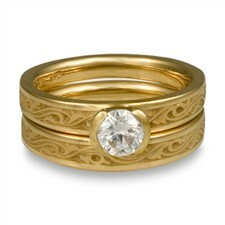 "The rings arrived a week ago today. 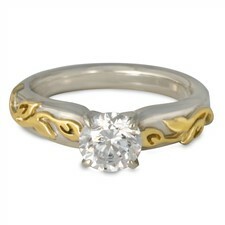 THEY ARE EXQUISITE! 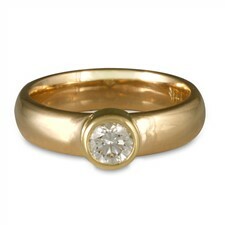 Many thanks to everyone at Reflective Images who had a hand in getting the rings to me."